Author: McPhee, Carol Set In . . . Description: A Criminal Court Administrator, Lori Wheeler's discovery that justice doesn't work in her favor turns her against those who act in its name. 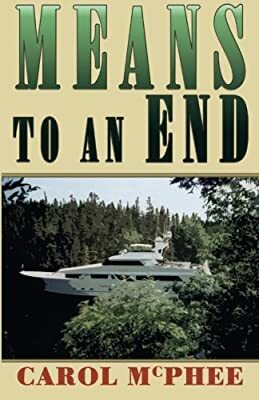 She unknowingly becomes a means to an end in RCMP Sergeant Rand McCormick's dogged pursuit of drug smugglers along the Nova Scotia coast. With his use of Lori as a pawn, Rand's staunch personal and professional goals crumble. How can he justify his means and convince her that those enforcing the justice system work for her protection--and her happiness lies with him.